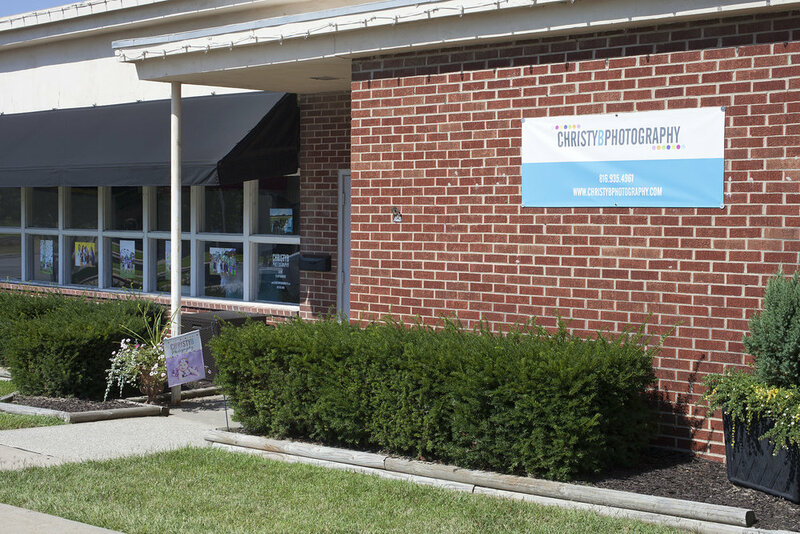 Hello and WELCOME to your personal portrait webpage provided by Christy B Photography. I am honored and excited that you have joined the ChristyB family!! Thank you so much for choosing Christy B Photography for your family photos. PICK-UP ORDER: You can expect your print/product order approximately 2 weeks after your order is placed. You will be notified when your order arrives and is ready for pick-up at the studio. We have a weather-proof box outside of the studio to the left of the main entrance doors so you can grab your order at your convenience whether the studio is open or closed. RATE YOUR EXPERIENCE: It is our hope that you are thrilled with your portrait experience. Please fill out our Raves & Reviews form and let us know how we did. If you are pleased, we would love to use your feedback on our website. To aide in prepping what prints and products you may want to order from your images, feel free to look through the pricing guide prior to your ordering appointment. This guide features the reduced-price packages and a la carte items available for purchase. A print copy will be available to review during your ordering appointment but we do highly suggest you take a look online in advance so you don't feel overwhelmed at the options during your ordering session. The more prepared you are in advance, the smoother your ordering appointment will go. If you've made it this far, I LOVE YOU! I hope I've provided the answer to any and all questions that you didn't even know you needed to ask. :-) But, if there is anything else I can answer for you, please don't hesitate to CONTACT ME.